Considered as one of the most beautiful villages, Shi’ao Wonderland is also called No.1 Village of Niushou Mountain. Shi’ao Wonderland has rich resources of water and hills as well as profound historical and cultural heritage. 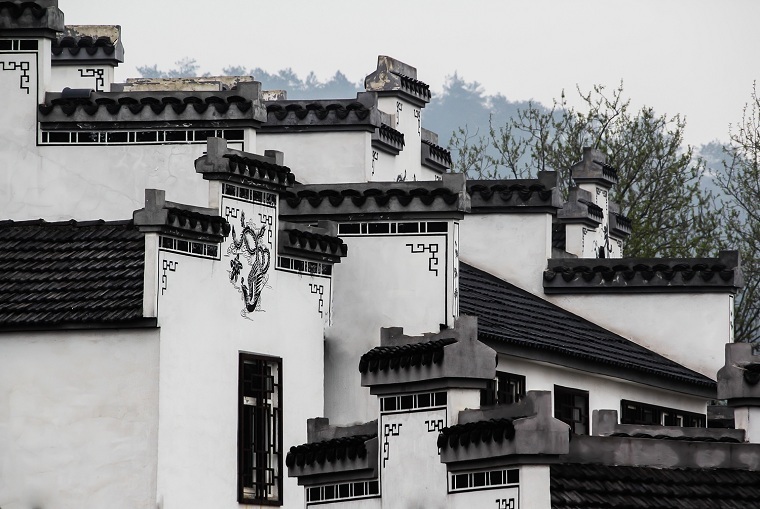 In October, 2011, Jiangning District Government reconstructed the village. Now the village is one of the Five Ecological Tourism Villages in Jiangning District. 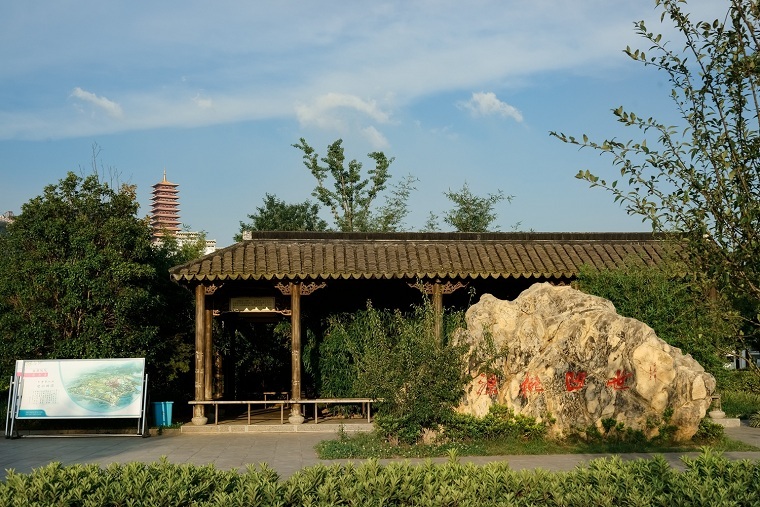 During Southern Song Dynasty, Shi’ao Wonderland was also called the Troop Col. Yue Fei, who fought against Jin Wuzhu around Niushou Mountain, preserved food and trained his troops here because this area was surrounded by mountains in three directions. Therefore, the place was called the Troop Col. However, “troop” meant war, so it was renamed with another character, meaning a peaceful world, with the same pronunciation. Featured by Anhui style architecture, scenery of Shi’ao Wonderland combines pastoral scenery with natural hill, river and forest together. Its function is based on vegetarian food, tea and leisured living environment. 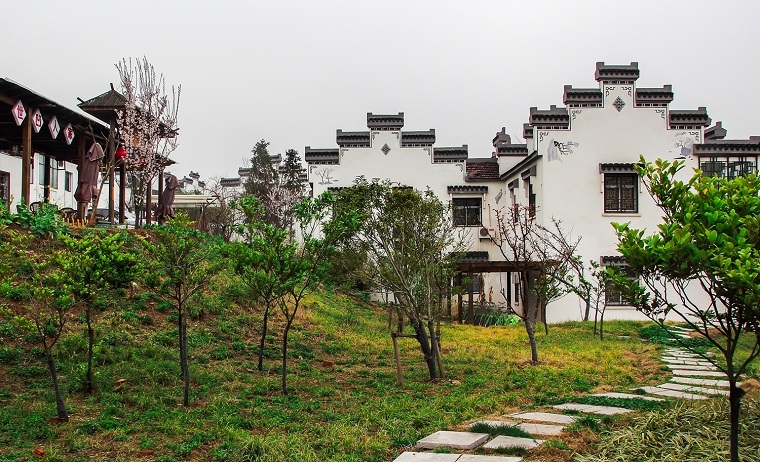 For the cultural connotation, it relies on the unique historical and cultural resources of Niushou Mountain tourist attraction, integrating Niushou culture and Buddhist culture with construction of the village. 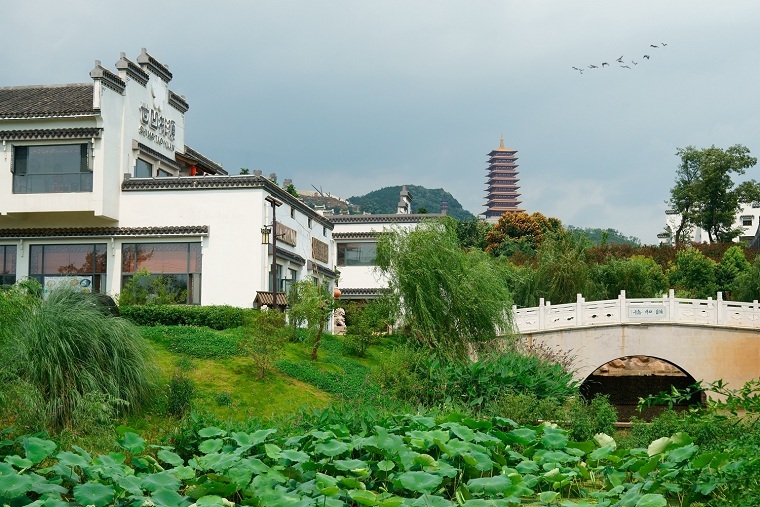 By making stone engravings, archways, pavilions, corridors and by planting peach, lotus, osmanthus and plum, you can enjoy beautiful scenery anywhere at anytime in the village. special product: fish balls，braised pork，tenderloin in clear soup，shredded chicken，duck pot and steamed fish head with diced hot red peppers.